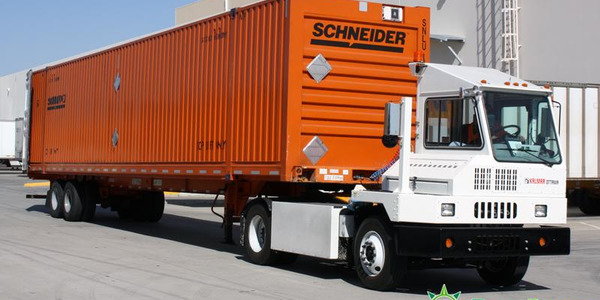 The Chanje V8070 provides 100 miles of electric range with 3,000 pounds of payload, and can reach a top speed of 80 mph. 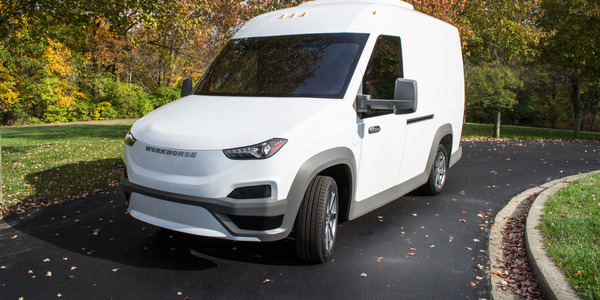 Chanje, makers of a Class 5 electric delivery van, is partnering with eMotorWerks, a charging solutions provider, to deliver an energy-as-a-service (EaaS) program to its commercial fleet customers with a smart charging platform, the company has announced. 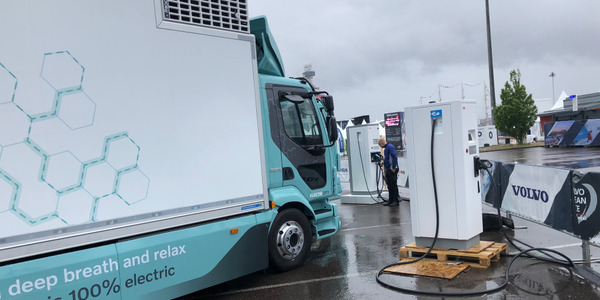 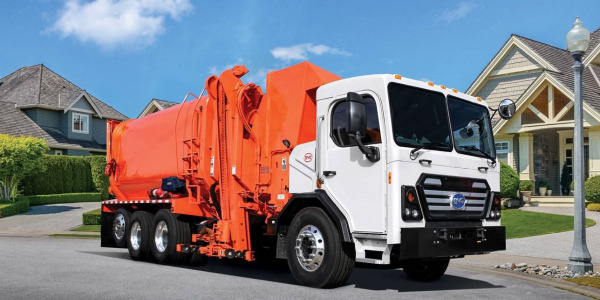 The new fleet operating system, based on eMotorWerks’ JuiceNet control platform, uses automated algorithms and load balancing to allow multiple charging stations to operate simultaneously under peak load settings, the companies announced in a release. 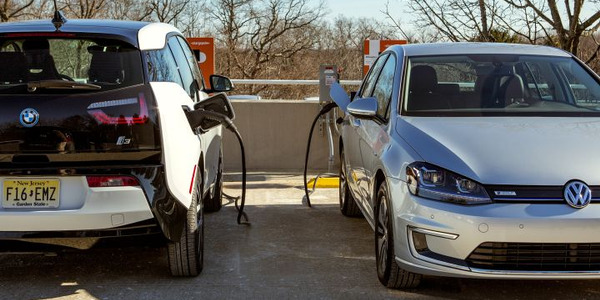 "Our collaboration with eMotorWerks allows us to deliver dynamic charging capabilities that support drivers, utilities, operators, and CFOs alike," said Bryan Hansel, CEO of Chanje. 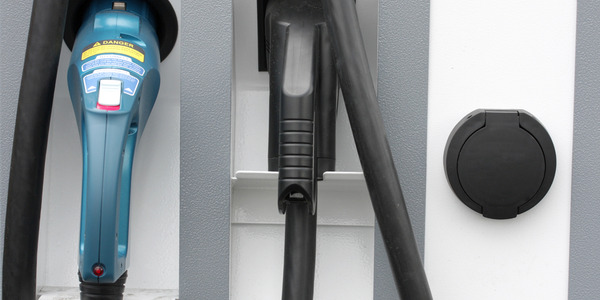 "Along with our new partner, we look forward to introducing fleets to the world of smart-grid charging." 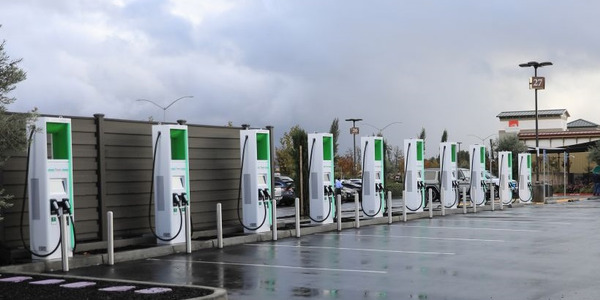 These stations will give commercial fleet operators access to a customized cloud-based JuiceNet control platform to manage EV charging, avoid peak pricing, maximize charging with renewable energy, and track electricity usage. 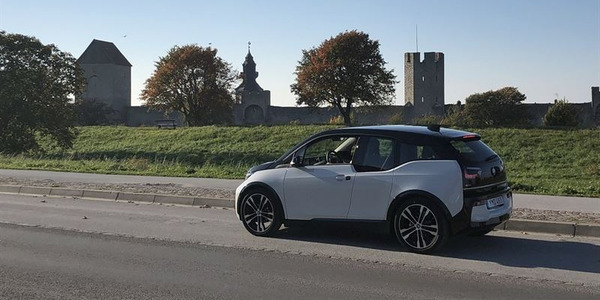 “By combining our JuiceNet-enabled stations with the automotive and EV expertise of Chanje, our collaboration will deliver market-leading smart grid charging products to both drivers and automakers in one seamless approach,” said Valery Miftakhov, founder and CEO of eMotorWerks. 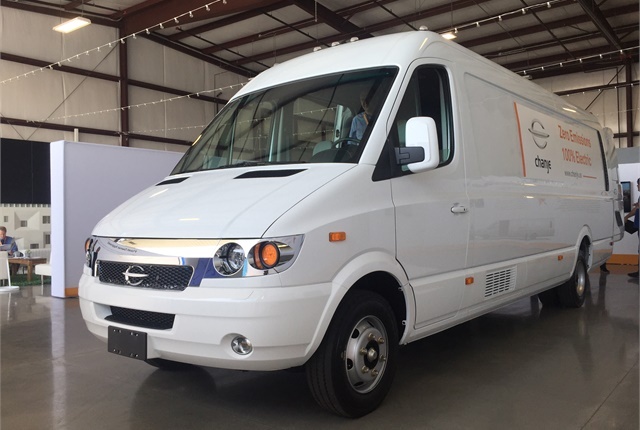 Chanje Energy unveiled its Class 5 battery-electric commercial van at an Oct. 18 media and customer event in Fullerton, Calif. 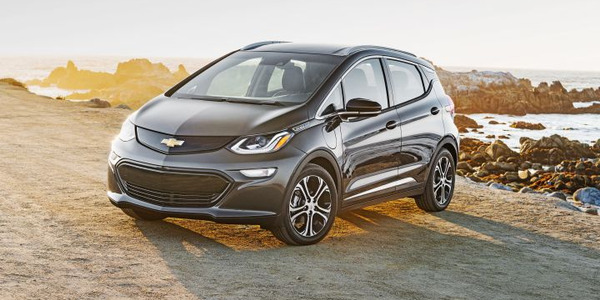 The vehicle provides 100 miles of electric range with 3,000 pounds of payload, and it can reach a top speed of 80 mph. 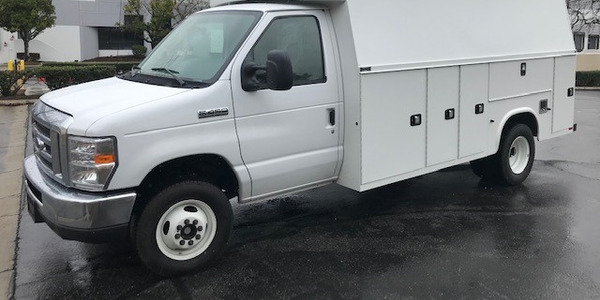 Chanje has partnered with Ryder for sales and service.